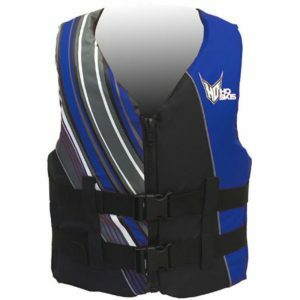 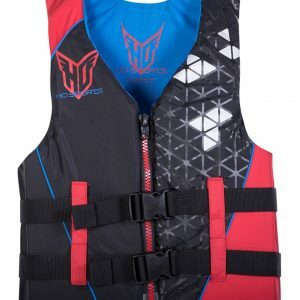 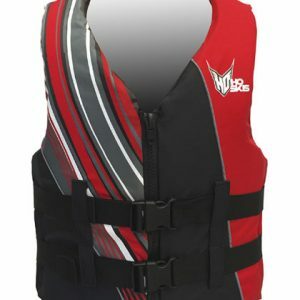 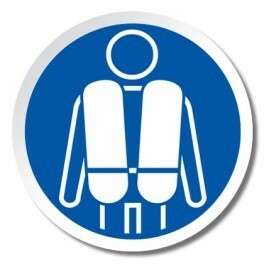 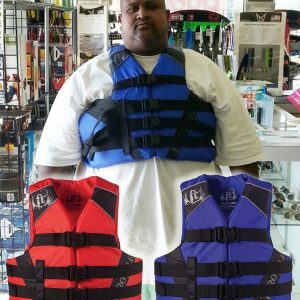 Nylon Life Vests are a lightweight cheap material over other life vests. 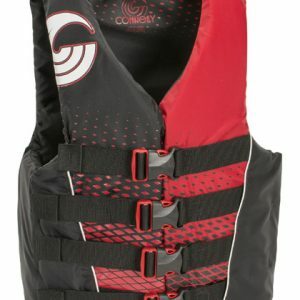 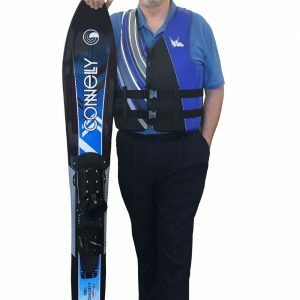 However they are less expensive than neoprene. 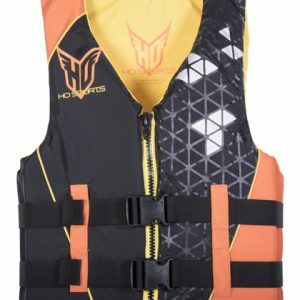 Not all nylon life vests for ladies have a form fit, so please see our buyers guide and size chart to help make the right choice.